Is there a more difficult decision than naming your new bundle of joy? This name is going to stick with them for life, so it needs to reflect who they are, what they will hopefully stand for, and it also needs to suit their little face! If you’re about to welcome a little boy into the world, you might be tempted to go with a strong, traditional name perhaps shortened for every day use, or you might want to go for something more unusual. 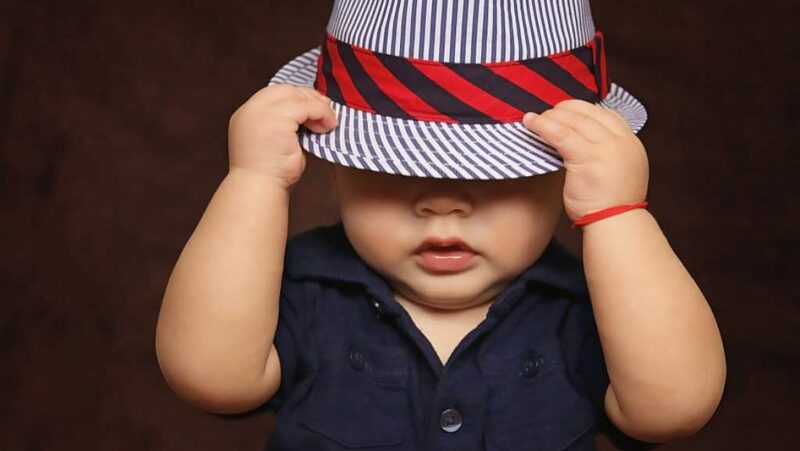 Wherever you stand, let’s check out 100 strong baby boy names you might like to consider. Hopefully we’ve given you some inspiration for what to call your new son, whether he is already here or you’re about to welcome him. 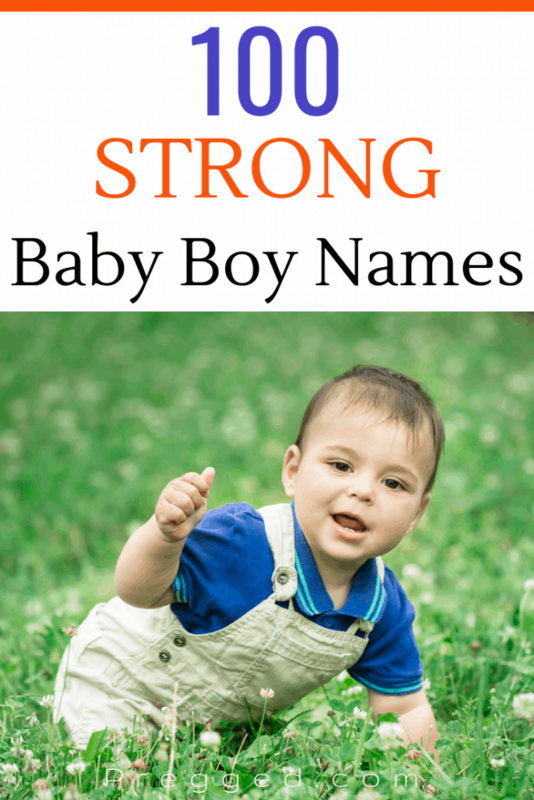 This difficult decision needs to be considered carefully, so be sure to weigh up all suggestions for strong baby boy names before you make your final choice!